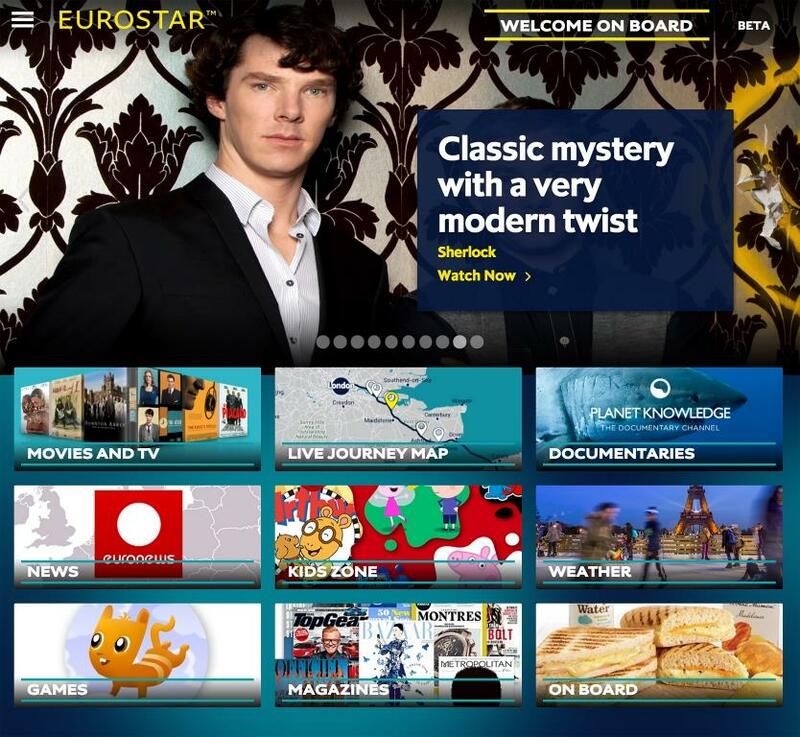 Eurostar and ITV Essentials have today announced a new partnership which will extend the range of entertainment available on board from 15th June. 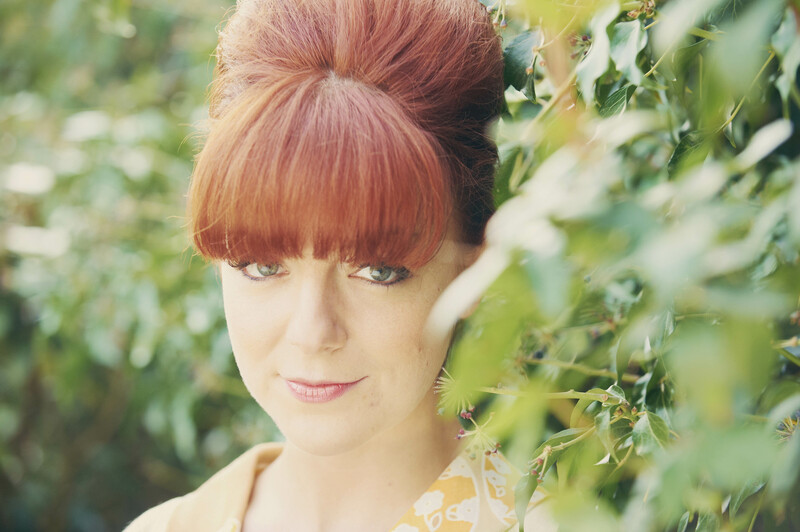 Favourites Mrs Biggs, featuring Sheridan Smith, and a two-part special of the Darling Buds of May, starring Catherine Zeta-Jones. Eurostar plans to renew all content on a regular basis to offer an extensive range of French and British options to keep passengers entertained as they travel across the Channel. 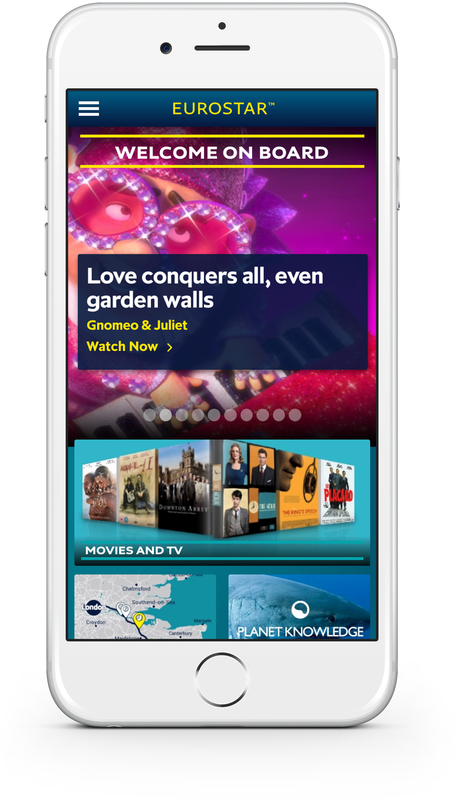 Neale Dennett, ITV Director of Pay Content and Packages, said: "ITV is delighted to be partnering with Eurostar to give passengers the chance to watch a range of brilliant ITV programming whilst travelling to and from Europe. 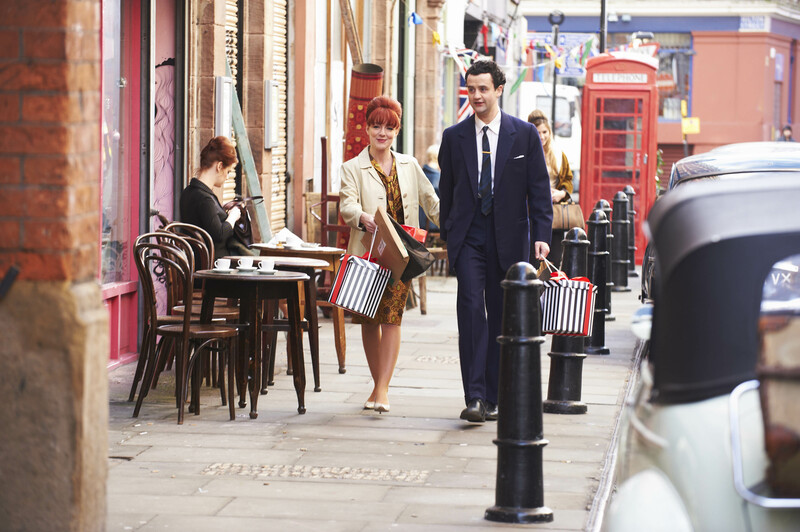 This complements our increasingly popular ITV Essentials subscription service, that enables viewers to watch many of ITV's great shows whilst travelling to, or living in, Europe." ITV Essentials is an international subscription service giving expats and holidaymakers the opportunity to watch their favourite ITV shows while abroad. 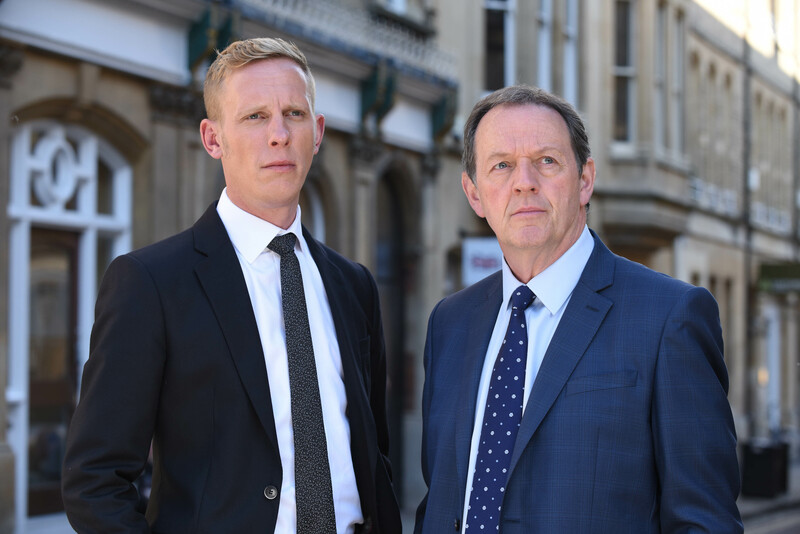 ITV Essentials is available in 13 territories across Europe, and offers ad-free catch up of ITV’s most popular shows, including Coronation Street and Emmerdale.